The last time I visited London, I had afternoon tea at Fortnum & Mason. 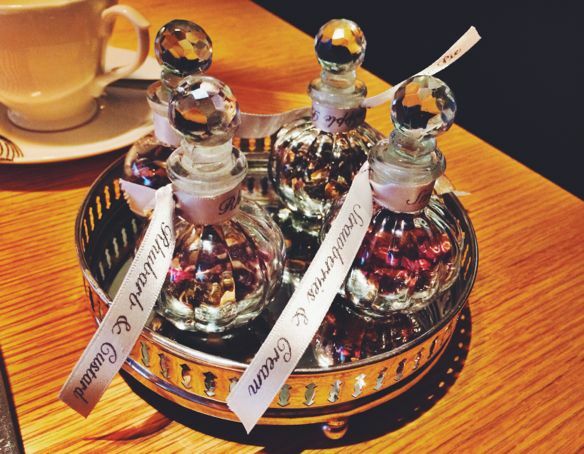 The experience was lovely from start to finish; the tea service was impeccably done and oh-so-British. 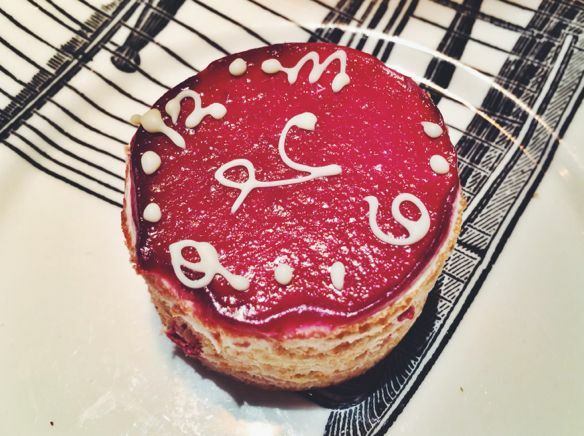 This time around, I wanted to experience another afternoon tea, but I thought it might be fun to do something a little more unexpected. 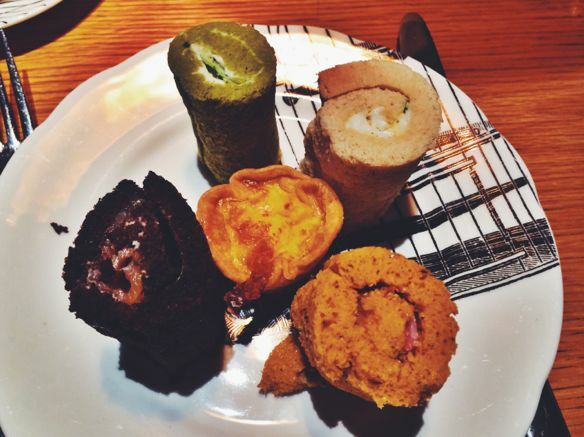 In the end, I found not one, but two, unique tea experiences in London, both of which were highlights of my much-too-short weekend in the city. 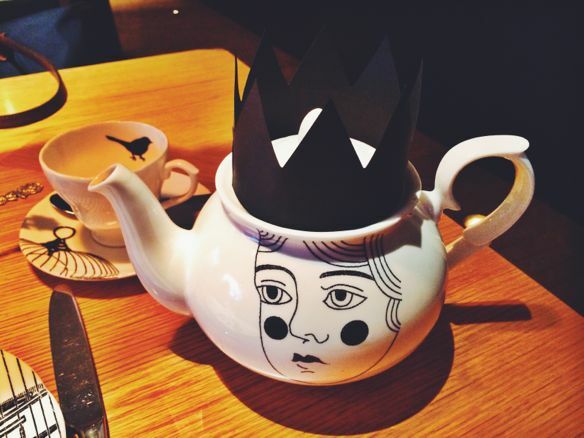 Okay, okay – the afternoon “tea” at BRGR isn’t really a tea at all, but rather a clever lunchtime twist on the tea experience. 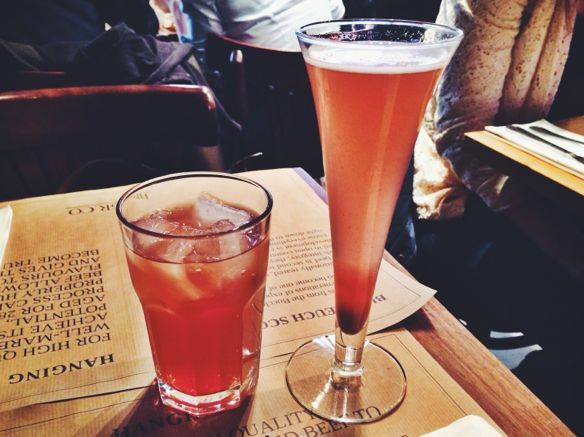 You won’t find any Earl Grey here; instead, it’s iced tea and Prosecco to drink (and you sure won’t find me complaining about sipping Prosecco instead of hot tea). Instead of delicate finger sandwiches, you get sliders, and in place of dainty little petit fours, there are more common miniature desserts – think good old milkshakes and brownies. 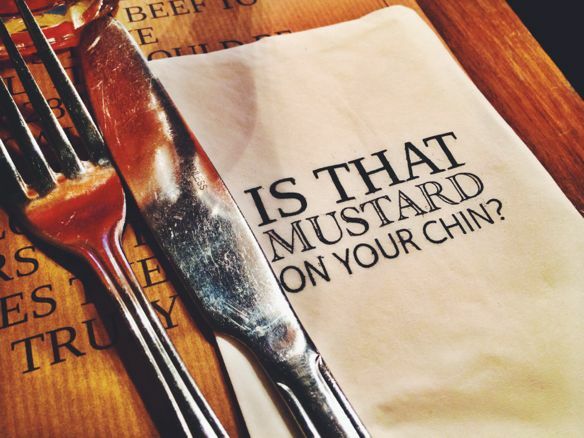 The concept is cute and the atmosphere is fun – so what about the food at BRGR? Overall, I would say it’s pretty solid though not spectacular. On the savory end of things, you receive three sliders and fries. I loved the Chicken Caesar Slider, and the fries were pretty tasty too. 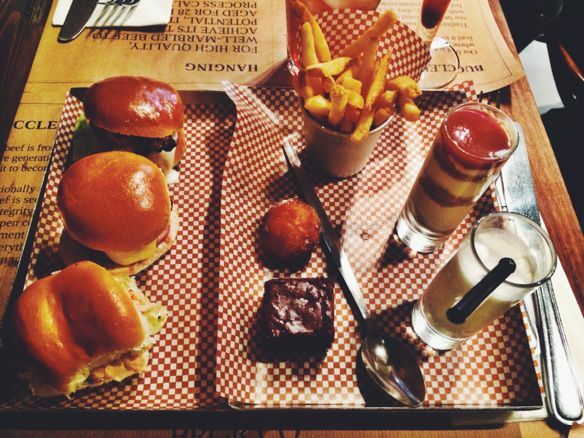 As for the other two sliders – a Butchers Cut Cheddar & Cheese and a Lobster Blat – they were only okay. The desserts were the real stars here, I think – especially the Mini Vanilla Milkshake, which was so delicious that I would return to BRGR just to order a full-size one. The Mini Warm Doughnut with Salted Caramel was also fantastic, and the Mini Chocolate Brownie and Mini Strawberry & White Chocolate Cheesecake (served layered in a shot glass) were good too. 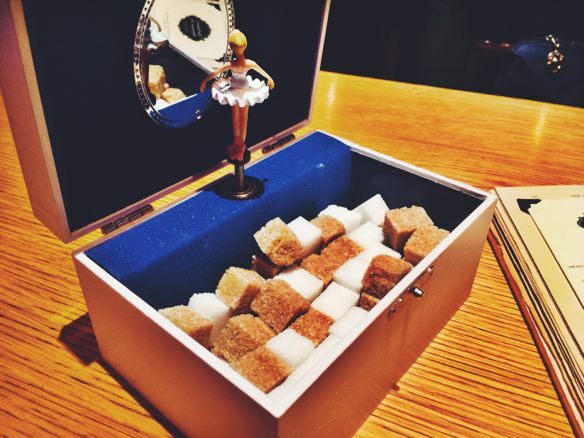 As for the tea itself, the Sanderson has all the usual selections plus four special blends created specially for the Mad Hatter’s Tea: strawberries and cream, rhubard and custard, apple pie, and mint chocolate chip. I figured I had to try one of the special teas, and while I was seriously tempted by the strawberries and cream, I could not resist the mint chocolate chip. As it turned out, I made a good choice: the tea smelled – and, more importantly – tasted just lovely. Plus: look at that teapot! Like I said, every little detail was just spot-on. 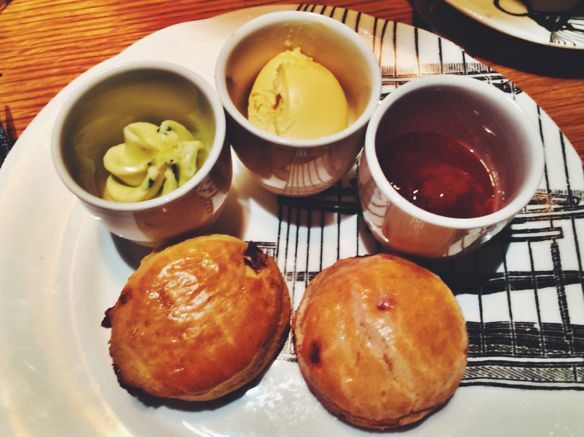 The scones were also fairly standard, and I have to admit that I missed my beloved lemon curd being served on the side. 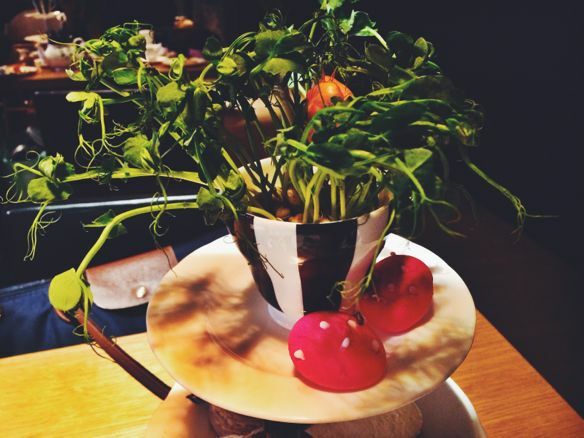 However, the herb butter turned out to be quite a good topper for these little guys too. 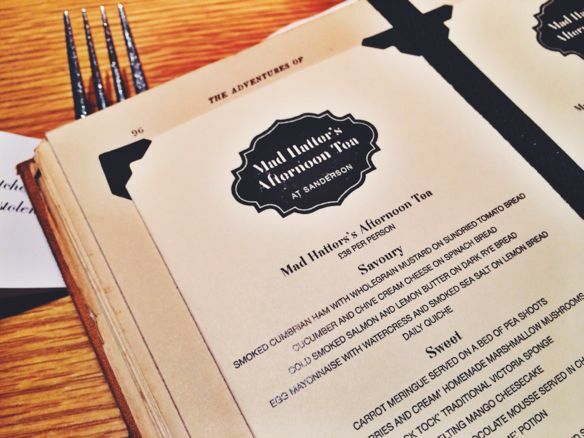 When it comes to the sweets, this is where the Mad Hatter’s tea experience truly shines. There was an incredible amount of creativity and cleverness on display, and I absolutely adored most of the dessert selections. 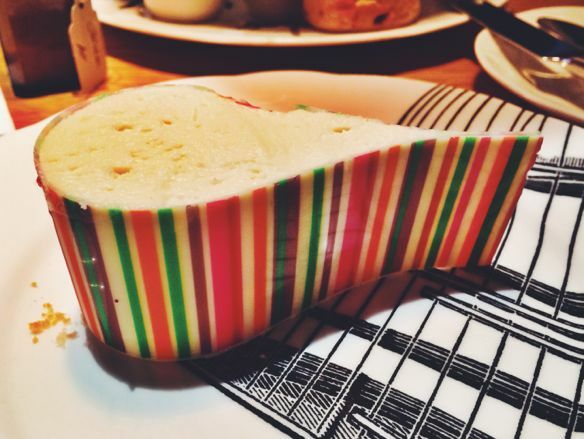 Then, the Melting Mango Cheesecake, which was served inside a beautiful rainbow shell. When you got to the center of the cheesecake, the bright mango filling spilled out, sort of like a soft boiled egg. This was absolutely delicious; I loved the mango/cheesecake combination. Next, the Matcha Green Tea and White Chocolate Mousse. 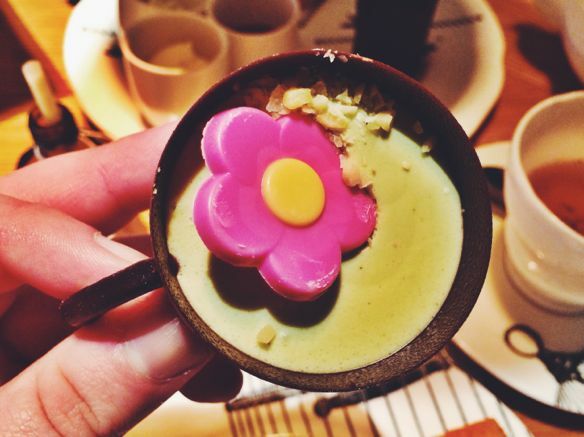 The green tea mousse was tasty, as was the edible chocolate cup it was served inside. And finally, the “Drink Me” Potion. After the tea, I jotted down a few quick notes in my iPhone, and I described this as “layers of liquid-y goodness.” While I cannot recall what each layer consisted of (note-taking fail! ), I do remember that this tasted completely incredible. Such a memorable dessert! In case you aren’t stuffed enough by the goodies on the tea tray (unlikely! 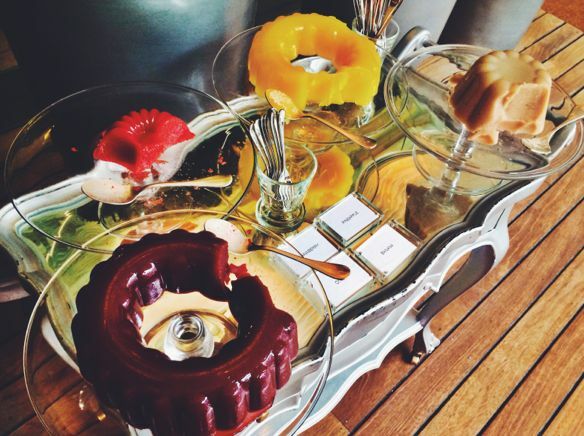 ), the Sanderson also features a “Jelly Wonderland” with lots of jiggly jellos to choose from. Jellos aren’t really my thing – I cannot quite get on board with the texture – but I thought this was a neat addition to the tea. 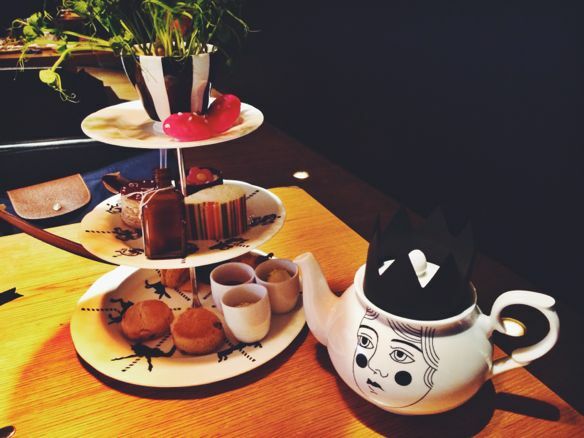 The Mad Hatter’s tea at the Sanderson will go down as one of my most memorable meal experiences in a long while. 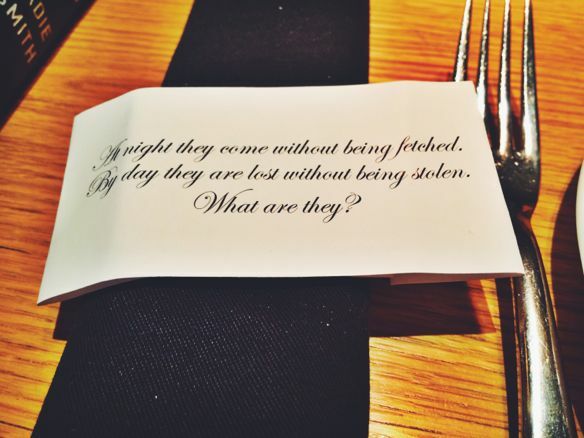 Though I didn’t love all the items the Sanderson served, some of the dishes were amazingly yummy, and all of them impressed me with their creativity. 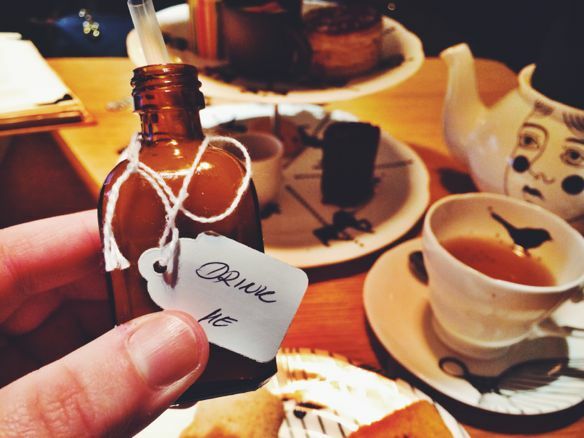 I will always have a soft spot for the traditional London tea experiences, but I’m glad I went “down the rabbit hole” at the Sanderson, too.